Congratulations to Melissa Matthews - Providence Homes Online Sales Manager! Melissa was recognized at the 22nd Annual Northeast Florida Builders Association Sales & Marketing Council Laurel Awards Banquet last week. 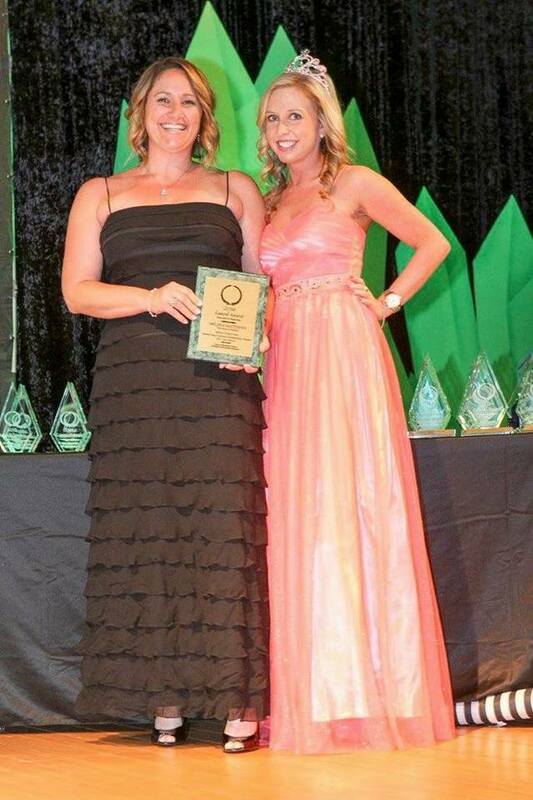 Melissa received the Million Dollar Circle Award for over $20 Million in sales volume. NEFBA - Northeast Florida Builders Association is the largest home builders association in the state and one of the biggest in the nation. From all of us at Providence Homes congratulations Melissa on a terrific 2016!